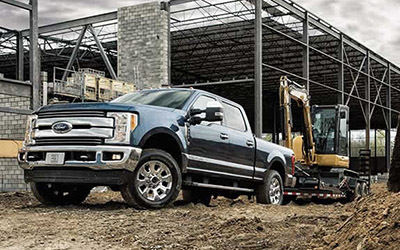 The Super Duty features a 6.7L PowerStroke Diesel with single-sequential turbocharger with exceptional power and economy, teamed with the proven TorqShift 6-speed SelectShift transmission. In addition to front airbags in the Personal Safety System, Super Duty provides front side-impact airbags and the Safety Canopy System (always wear your safety belt and secure children in the rear seat, where available). 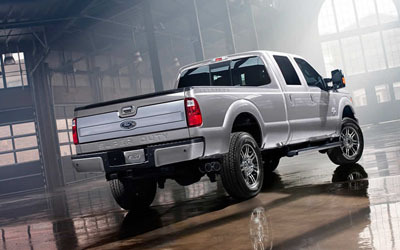 Super Duty also comes with AdvanceTrac with RSC and trailer sway control on all single-rear-wheel pickup models. 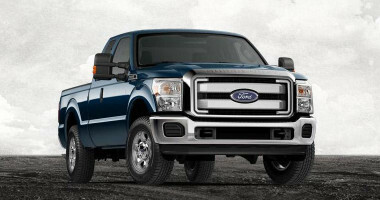 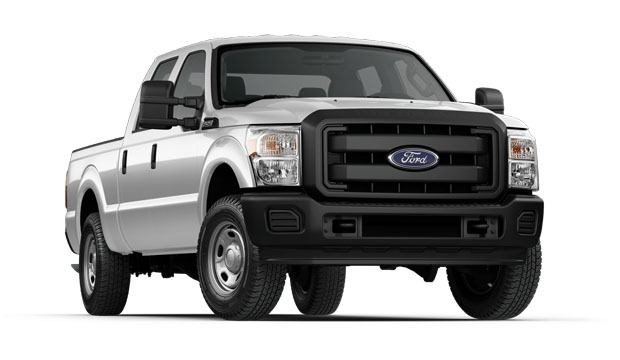 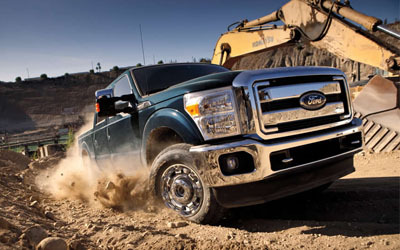 Ford Super Duty comes in Regular Cab, SuperCab and Crew Cab configurations to match your particular job. 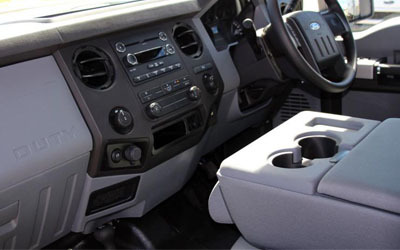 SYNC with MyFord Touch is one of many impressive comfort and convenience features available.